SEO, in and of itself, is not a single-concept factor in your online presence. Keywords crammed into content without providing valuable information as well are not enough to be successful in rising to the top of search results. Content marketing should be the focus for all marketers in attaining the online exposure and producing the best results. Content marketing is directed toward the target market to get leads and generate customers. SEO is the process of getting ranked by Google, but nowadays, you can’t do it without great content. SEO is the process by which a website is optimized to perform better and rank higher in relevant searches. Content marketing, on the other hand, is a subset of inbound marketing that involves moving a website visitor through the sales funnel by offering them helpful, interesting, or convincing content pieces. Add to that the growth of a plethora of platforms on which to share your content. Social media, email, newsletters, blogs, videos, webinars—all serve as terrific inbound marketing opportunities. Your presence on these channels can reach a lot of people that may not find you on Google. 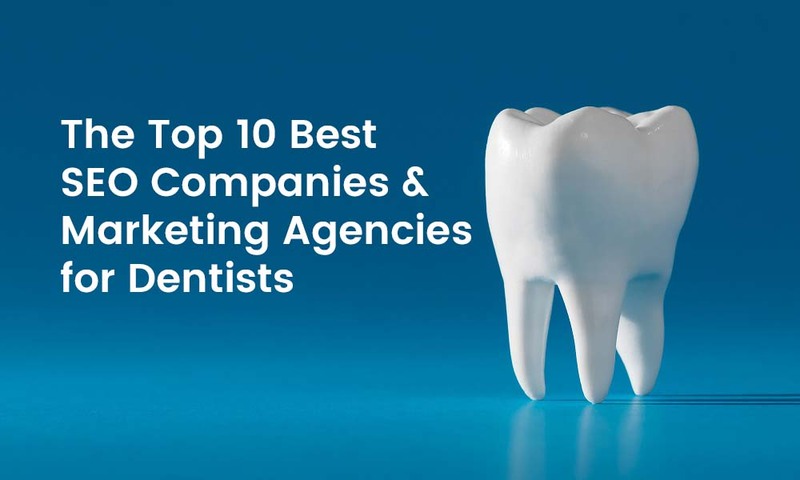 Even if your Google rankings are high, why not take advantage of as many marketing ploys you can? Don’t make the mistake of thinking that if you have great content, you don’t need to expend any effort on SEO. 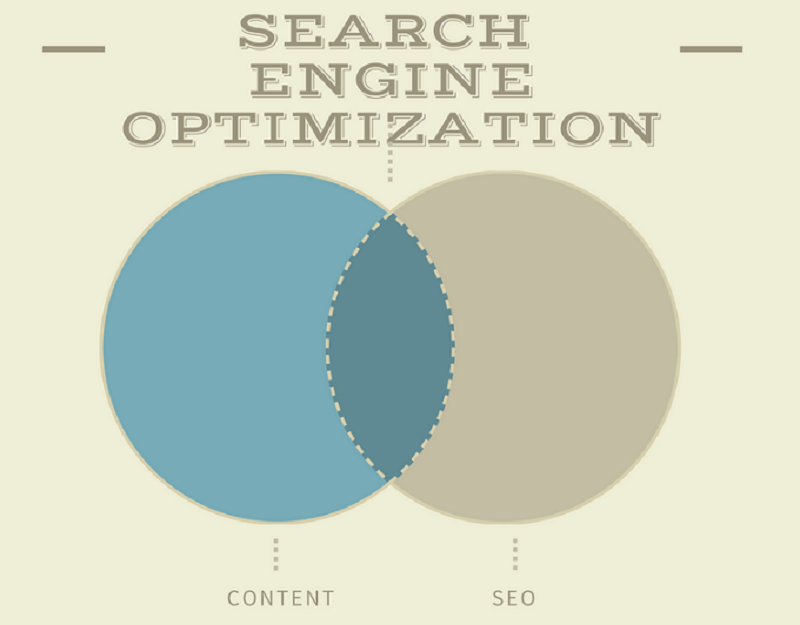 Content marketing and SEO complement each other, but neither replaces the other. Quality content is critical, but not at the expense of SEO. You will still need an SEO strategy in place, along with useful and meaningful content. The best content does no good if it’s never found! Have you ever heard the saying, “The best place to hide a dead body is page two of Google’s search results”? Your marketing strategy must include a proper balance of good SEO tactics and producing content that resonates with readers. Successful online presence integrates both content and SEO. SEO is narrower, and more technical. SEO techniques must be in place to ensure the success of content marketing. Content marketing is broader and more holistic, but effective SEO tactics need to be in place for it to be discovered. Content is the follow-through. In other words, SEO makes the demands, and content fulfills those demands. Let’s look at the following comparisons to further understand how content and SEO work together. Demands content. There is no SEO without content Is content. Must be satisfy the need for quality information. Demands keywords. Keyword research takes place to find the right keywords. Uses keywords. Keywords are strategically included within the content, while still supplying high-quality and useful information for humans. Introduces backlinks and provides content worth linking to. Demands onsite technical optimization, like robots.txt, enhancing metadata, utilizing proper tags, and constructing a strategic sitemap. Provides great user experience, once SEO succeeds in getting the user there. Demands consistent output. Requires consistency. Provides fresh content to improve SEO. How Can Great Content Contribute to Your SEO? Let’s look at a few ways that useful, quality content can enhance your SEO. More content provides more opportunity. Search engines only interpret keywords. Your content—blogs, posts, articles, etc.—are a way to add more keywords that are relevant to your product or service and what your target customers are looking for. These additional vehicles to share content help supplement your web site page content, which eliminates the need for stiff keyword-stuffing. The more places you mention your keywords (without forcing them down Google’s throat), the better Google will rank you. And, you are providing useful information to customers at the same time. Quality content keeps the reader interested. If you provide content that is interesting, useful and offers solutions, you’ll keep visitors on the page longer, reducing the site bounce rate. Google uses the bounce rate as a factor in your site’s SEO profile. They consider a high bounce rate a sign that there’s a problem and they won’t rank it as high. But it needs to be high-quality content. If it doesn’t help your visitors, doesn’t make its point, or simply bores the reader, it can work to your detriment and drive visitors away. Unique content can increase your rankings. Sharing and posting content that is fresh and provides new solutions can do wonders for your SEO. If you combine keyword research and your content marketing strategy, you can achieve more SEO success. With the right combination of the two, you can go on to create content that makes you stand out from the crowd in your particular niche. This will give you a better chance to show up for people looking for long tail keywords specific to your offerings. All businesses need a content marketing strategy and SEO feeds into that strategy by providing keywords to use for relevant content. Content promotion will help drive traffic to your website and improve organic search results. 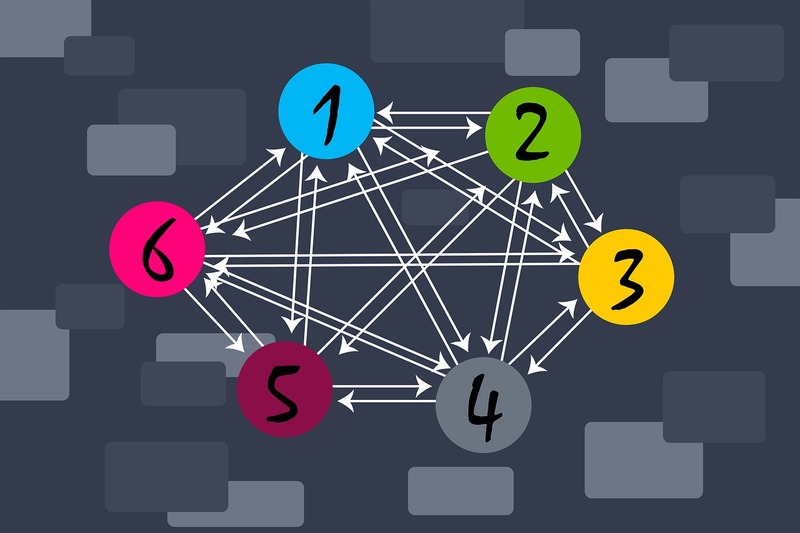 You can share content on multiple channels to broaden your reach. Content that provides useful information will generate further sharing by your audience, in return. Linking, sharing and other mentions will improve your authority with Google, thereby increasing your overall SEO. Creating an effective SEO and Content Marketing strategy tailored to your specific business product or service can be complex and time-consuming. However, these are critical for getting you found by your target audience and generating leads and sales. Why not let the experts at SEO for Growth create a comprehensive marketing strategy that will get you found? 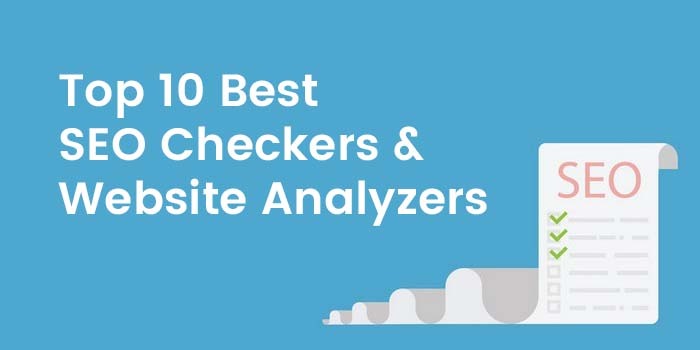 Sign up for our free SEO report to see how your website currently ranks. We will analyze your website and provide you with the results. We can also provide you with recommendations for improving your rankings and increasing traffic. Contact us today to learn more! Brad Tornberg has provided marketing services to clients for over 30 years. 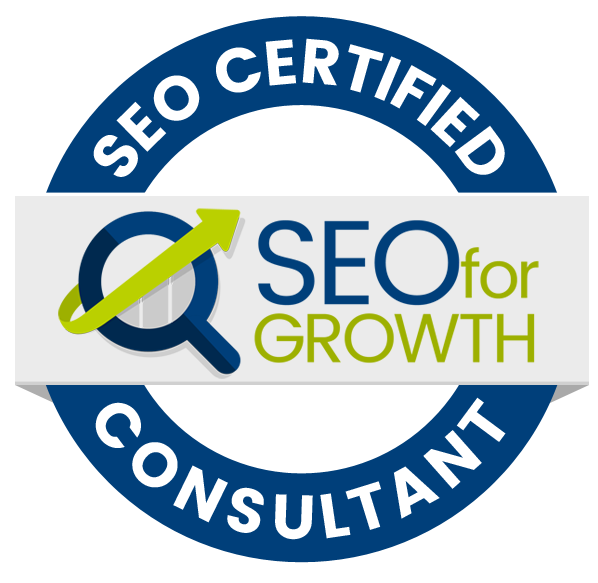 Brad is a Duct Tape Marketing Certified Consultant and an SEO for Growth Certified Consultant in Philadelphia. 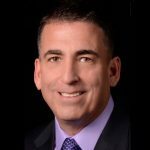 Currently a Principal at E3 Consulting Partners, LLC, Brad continues to provide consulting, strategy development, project planning and management, business process and work flow evaluation, along with computer systems and software implementation to clients.